Donate to BSCESClick here to contribute to BSCES. Join BSCESBSCES is a section of ASCE. Click here to learn about joining BSCES. Upcoming EventsBSCES sponsors over 50 events a year. Click here to see what's happening. Get InvolvedFind out how you can contribute to the Boston Society of Civil Engineers. 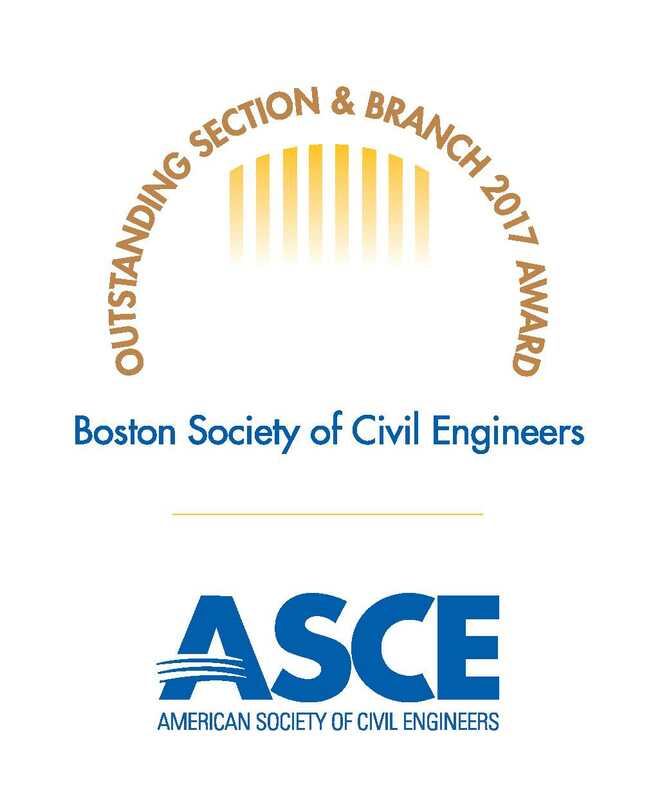 Welcome to the Boston Society of Civil Engineers Section (BSCES) of the American Society of Civil Engineers (ASCE). 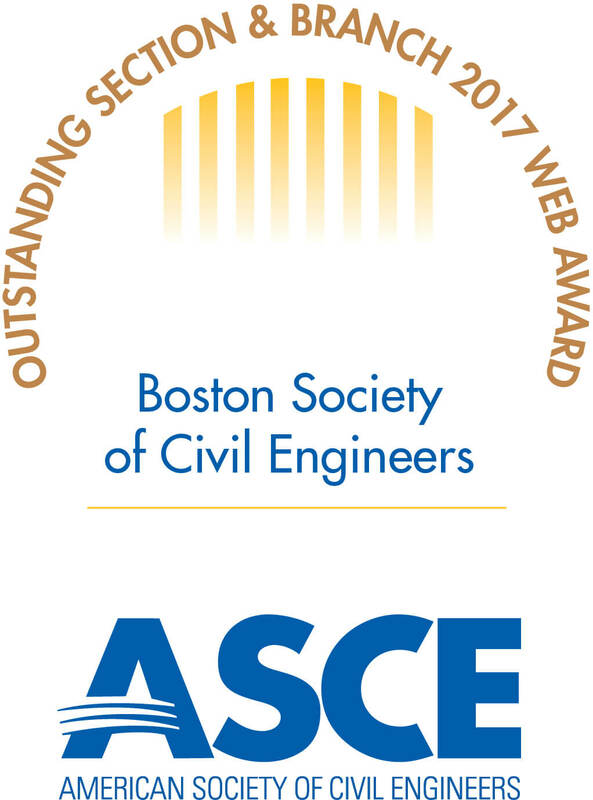 BSCES is the oldest engineering association in the United States and serves over 3,400 members across the Commonwealth of Massachusetts. Founded in 1848, BSCES is a member-based professional organization focusing on technical programs, events, and initiatives that support and benefit the civil engineering profession. BSCES focuses on advancing engineering knowledge by nurturing future engineers and advancing the professional growth of its members. It also advocates for long-term sustainable funding to address the maintenance and modernization of our infrastructure. Explore our website and decide the best way to participate in your and our future. We're not the best because we're oldest, we're the oldest because we're the best!